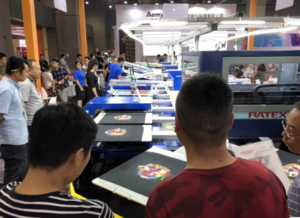 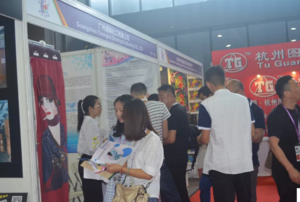 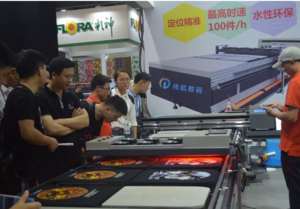 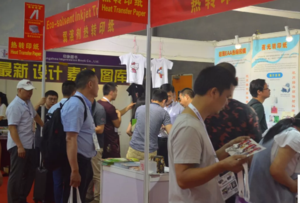 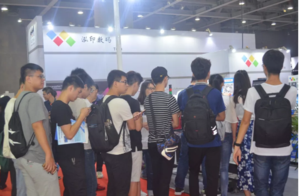 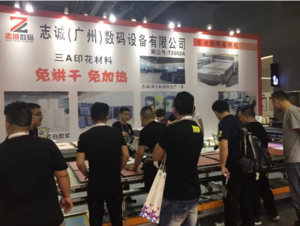 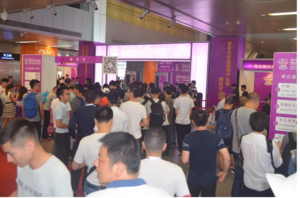 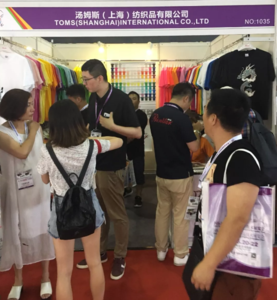 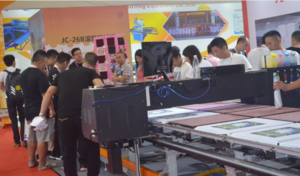 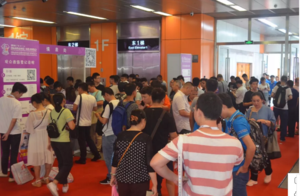 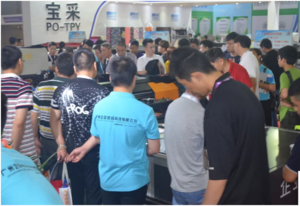 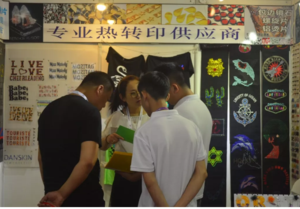 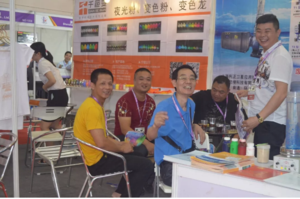 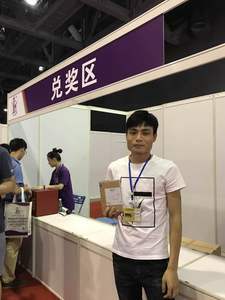 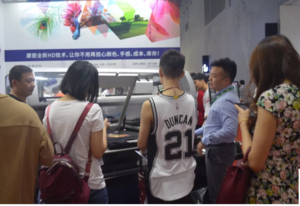 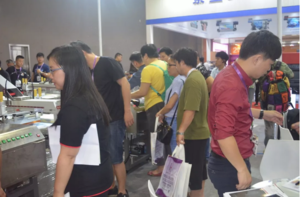 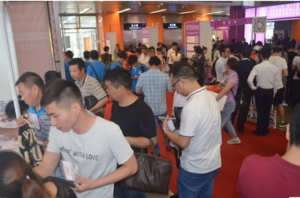 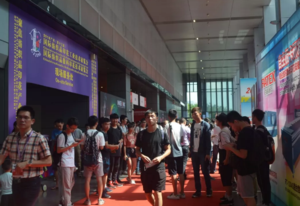 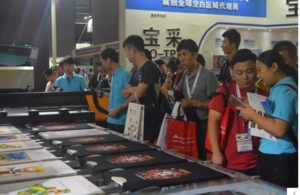 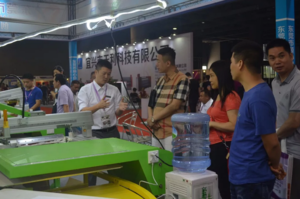 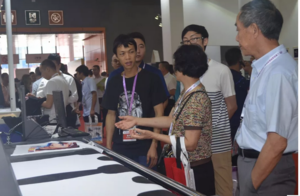 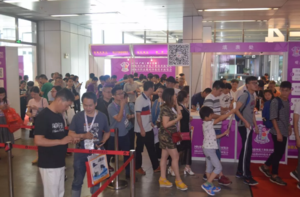 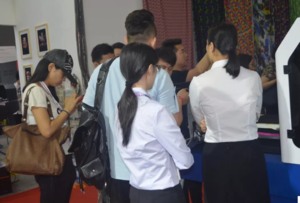 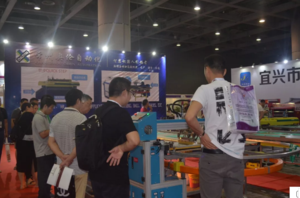 As the first aswell as the only one influential textile printing expo in China--CITPE (China International Textile Printing Industrial Technology Expo) has always been aiming on the tenet of Innovative Development and Win-Win Cooperation in the past 12 years. 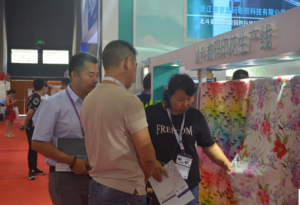 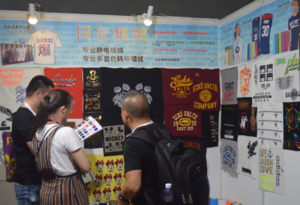 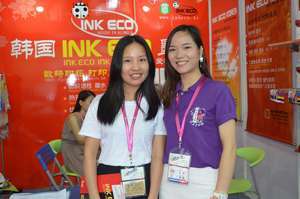 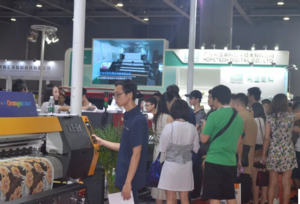 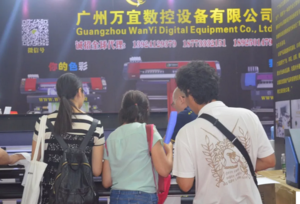 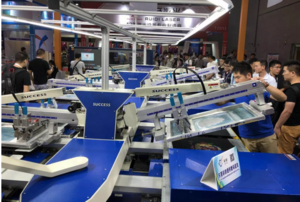 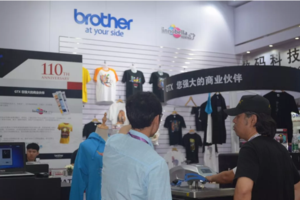 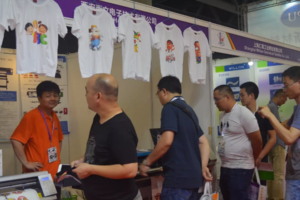 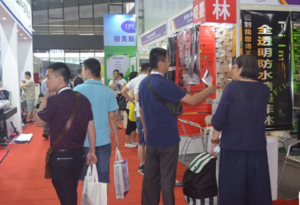 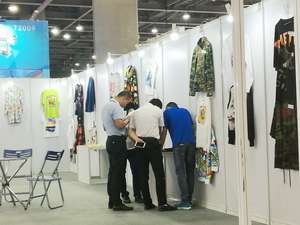 It focuses on the trade fair of textile printing equipments and materials, devoting to building up the communication platform for the majority of manufacturers at home and abroad. 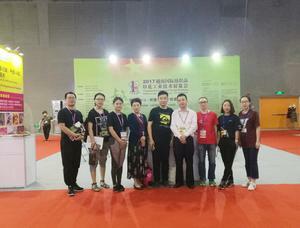 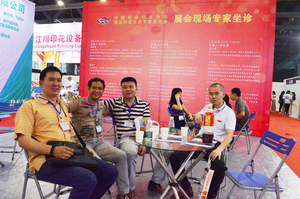 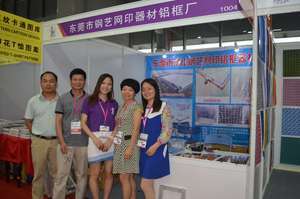 CITPE has been successfully held for 12 timessince 2006 in Shanghai, Suzhou, Dongguan and Guangzhou. 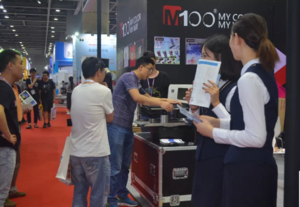 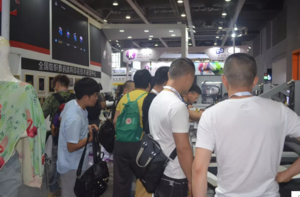 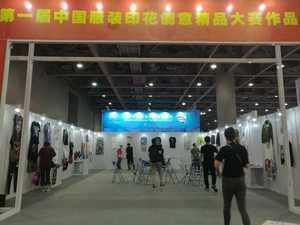 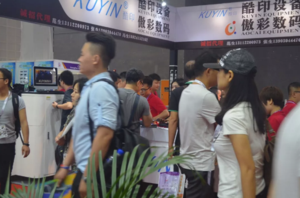 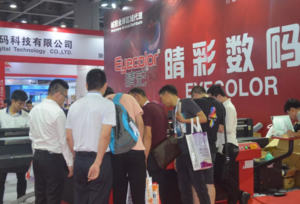 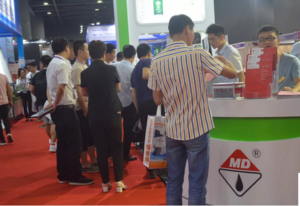 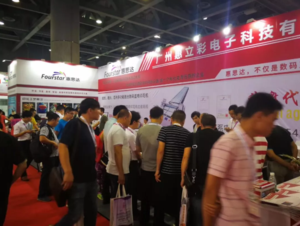 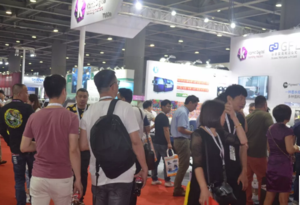 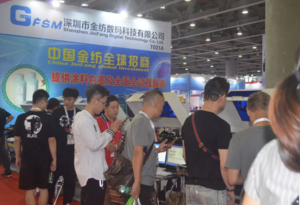 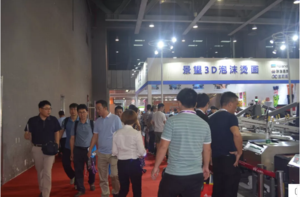 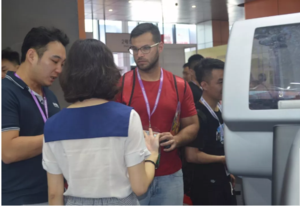 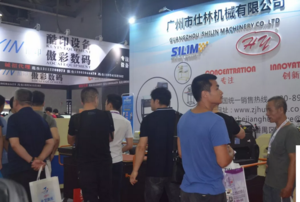 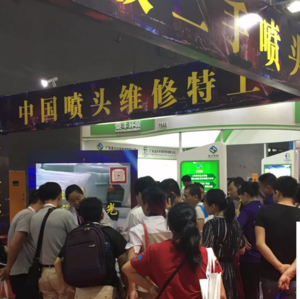 It has built up good reputation and brand model in the industry, and is well recognized as the authority of professional exhibition.